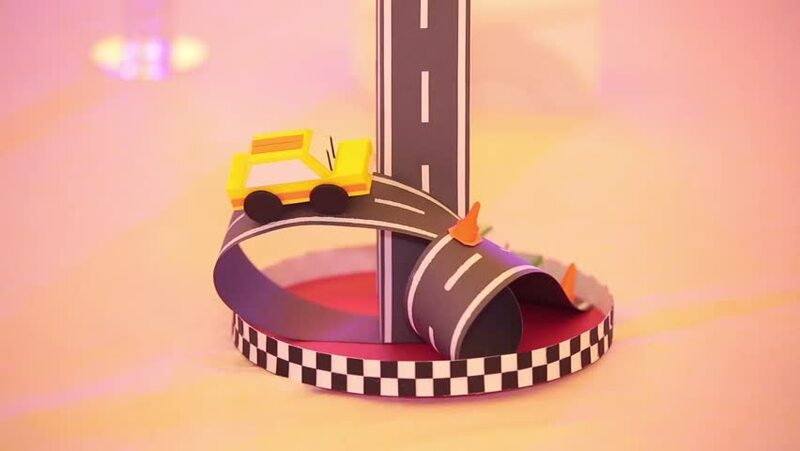 4k00:1003480 Futuristic concept sport car racing through tunnel made of lights at high speed. Sci-fi environment. hd00:20Christmas bauble ball baubles balls ornament ornaments closeup texture pattern seamless looping rotating video footage hd resolution. hd00:20Abstract background with animation steering wheel of aircraft and fast flying stripes and strokes symbolizing speed from fast flying. Animation of seamless loop. 4k00:1003479 Futuristic concept sport car racing through tunnel made of lights at high speed. Sci-fi environment.